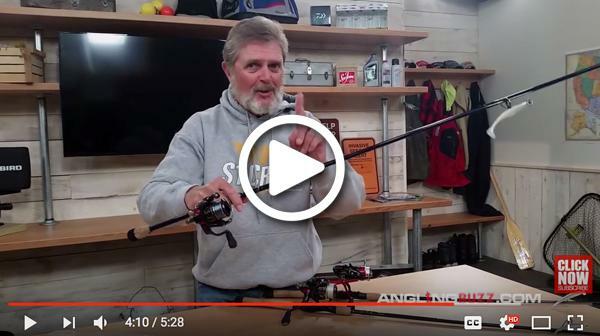 Al Lindner’s rip jigging secrets…all of ’em! 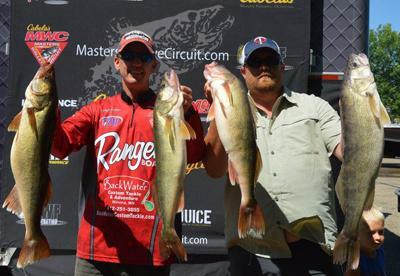 Danny “big bags” Woodke popped this 32 pig while casting a Bagley Rattlin B Plus on Green Bay. Soooo-ieee! Troy Lindner popped this feisty gravel lizard on an Alabamie rig stacked with 3/4-oz VMC Swimbait Jigs and Keitechs. Might be onto something…. 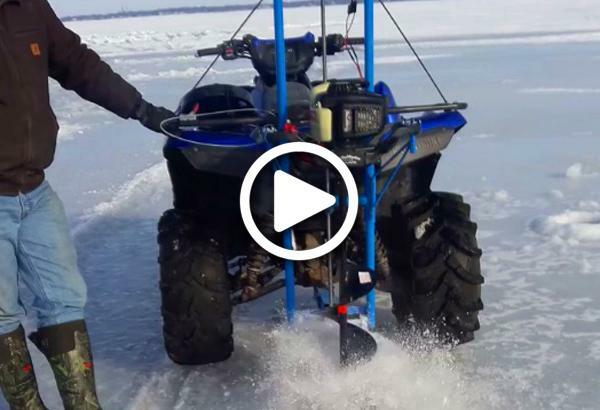 How to drill an ice hole with no hands. 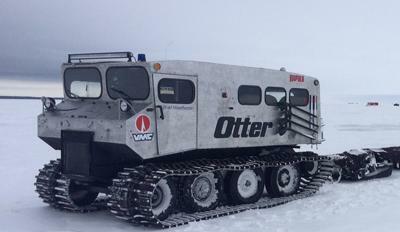 Still waiting on a ride…. 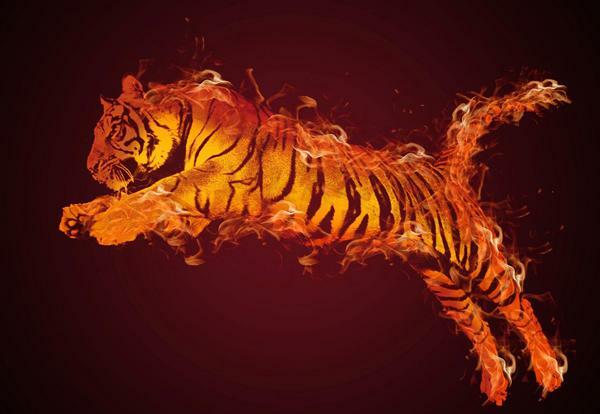 Any color works as long as it’s firetiger. Lol that’s what NWT pro Bill Shimota had to say about the always-fishy color, “firetiger.” One of those must-haves that catch ’em everywhere. Lots of companies are putting their own twist on it nowadays, which is your favorite? Much better. 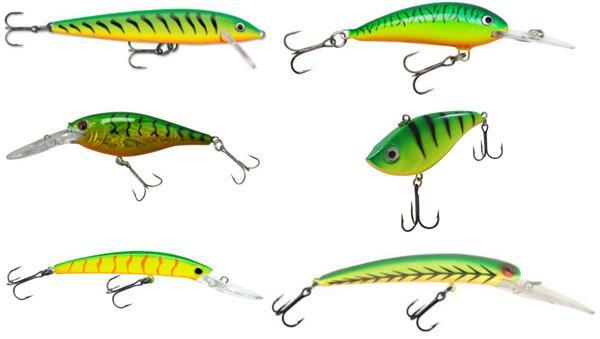 Clockwise from the top left we’ve got: Rapala Original Floater, Bagley Balsa Shad, Northland Rippin’ Shad, Bay Rat Lures Long Extra Deep Diver, Yo-Zuri Crystal Minnow Walleye Deep Diver and the Berkley Flicker Shad Pro Series. Just got a lot easier to Christmas shop for Bill…. 1. We lost Ted Capra. Dangit. MN Fishing Hall of Famer, sporting goods store owner and founder of the Shore Lunch. 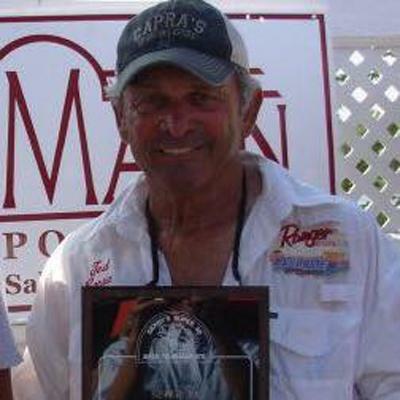 RIP fishing brother. 2. 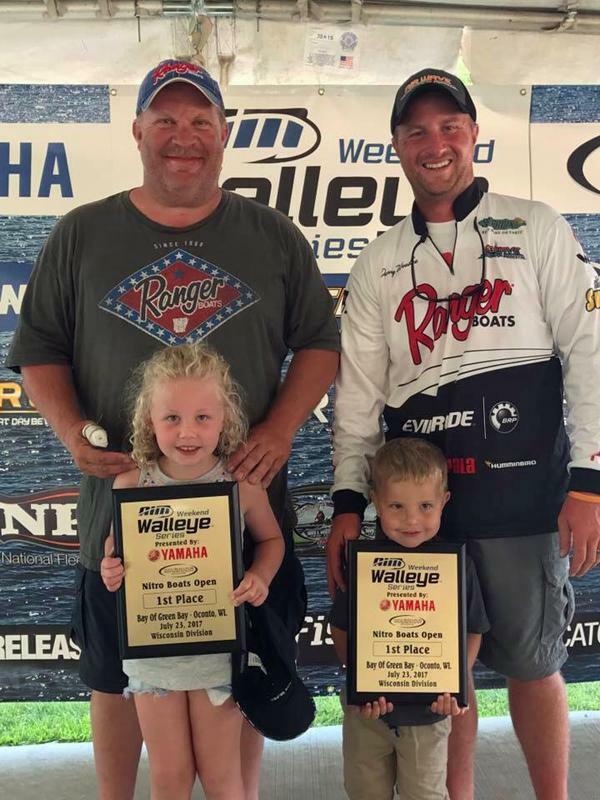 WI: Woodke/Meyer win CASTING at Green Bay AIM. > Danny: We picked up a 30-incher, and then two more 30s and another 29…I said early in the day that we’re probably not going to upgrade 28″ fish, but it’s exactly what we did thanks to AIM. It was day to remember — we’ll probably never repeat anything like it. Good thing it was a CPR format…how’d you like to carry that bag around?! > I learned a lot from my good friend Korey Sprengel on using my electronics to find the right rockpiles for the way the current sets up on them and wind hits ’em. > When I’m by myself I spend 50% of my time graphing and 50% of the time actually fishing. It’s all about finding the spot on the spot…then just put it in front of their face and they’ll eat it. > Had a half dozen spots we kept jumping between. 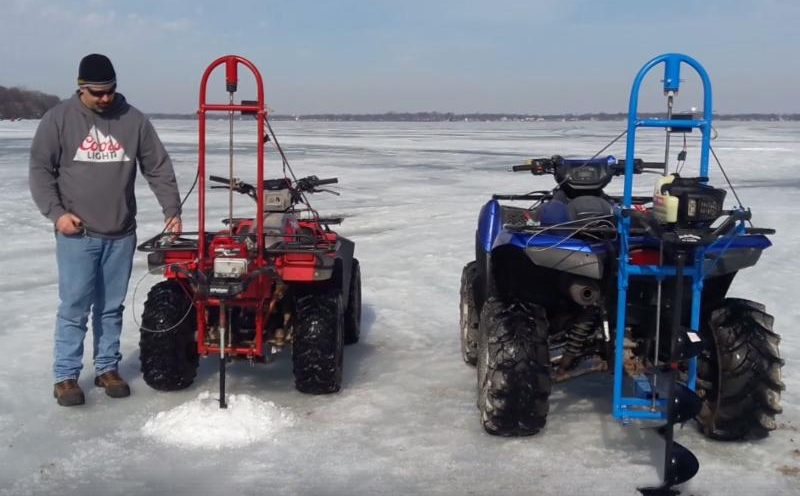 It was a typical Green Bay bite: big winds and color didn’t seem to matter. 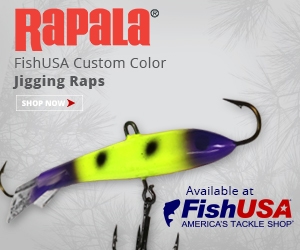 Caught a lot of fish on Rippin’ Raps, plastics, big swimbaits and Hutch Tackle hair jigs. 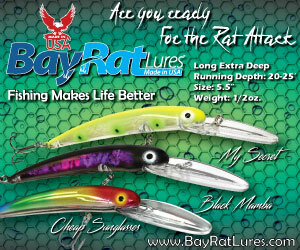 > I use 7′ medium, fast-action St. Croixs for all my jigging on Green Bay. 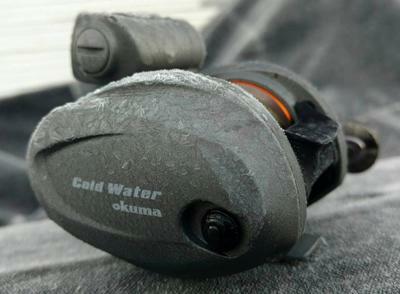 [Matched with] 6-lb Sufix 832 Braid and a12-lb Sufix fluorocarbon leader. There’s a few more biggie tourneys coming up out there…keep it rolling guys! 3. ND: Erickson/Worden win Devils Lake MWC. Keyed in on deep boulders and hard-to-soft bottom transitions. 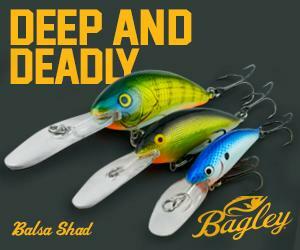 Used leadcore and snap-weights to slow troll crankbaits tight to bottom in 20-40′ in East Bay. 4. 2018 MWC schedule announced. 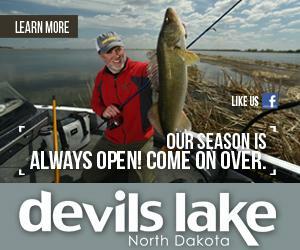 > We worked extensively with MWC anglers to develop a schedule that hits top destinations at peak fishing times. Can’t wait to see the bags these guys put together. 5. 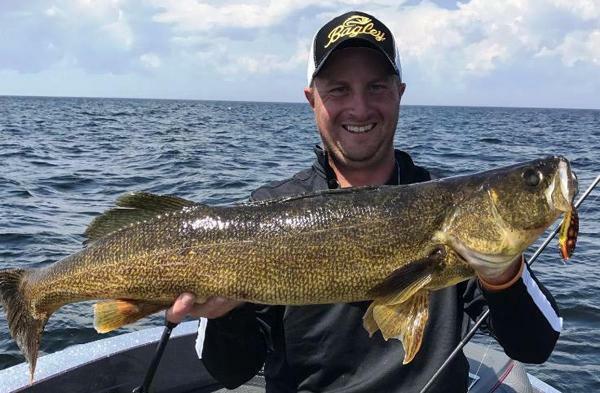 MN: Lake of the Woods bite is strong. 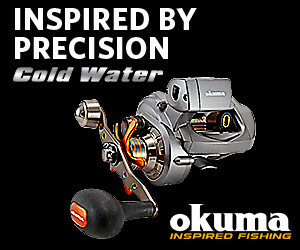 That’s the Okuma Cold Water Low-Profile Line Counter Reel. 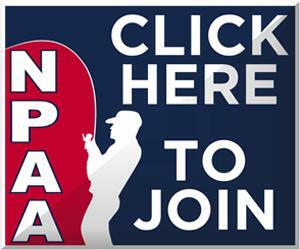 Still can’t believe it took this long for someone to finally come up with a low-pro line-counter reel. Thing feels downright delicious in the hand! 7. Muskie book Kickstarter project. More info on the project and what’s in it for you right here. 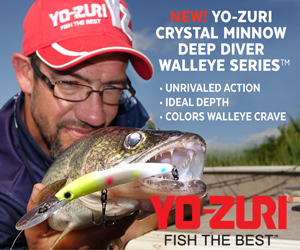 > New walleye/ice fishing stuff from ICAST! Not all keepers should be kept. 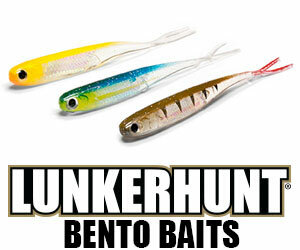 > [The best night lakes are] typically gin-clear, have deep-water rock structures and big walleyes. 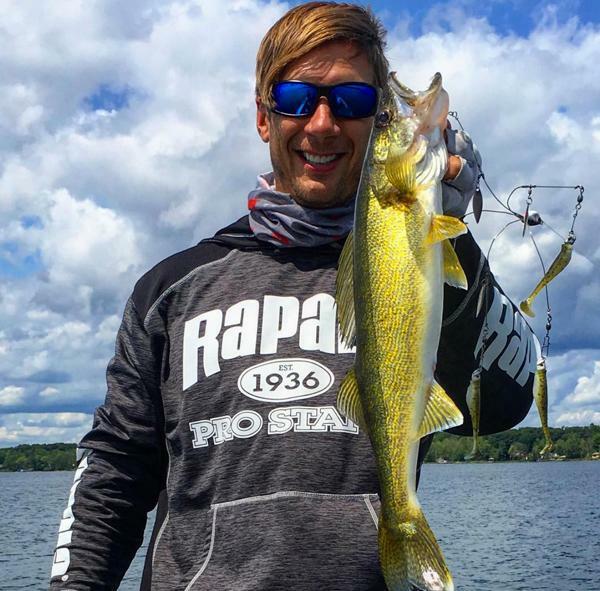 They also have suspended daytime walleye, lots of cisco and whitefish, a few weeds and deep rock bars. 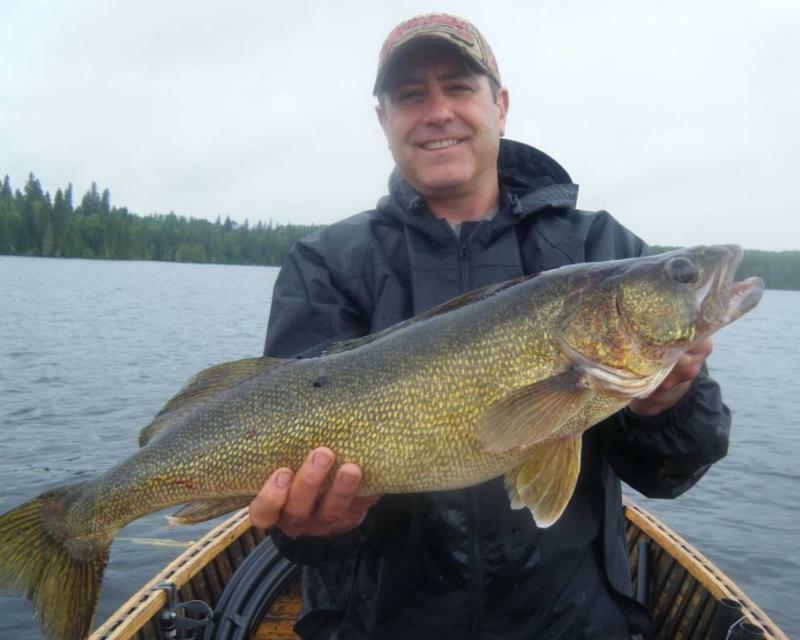 The walleyes we catch at night never get close to a lure during the day. > Night fishing is not like daytime fishing when you run from spot to spot. There’s not enough time after dark. 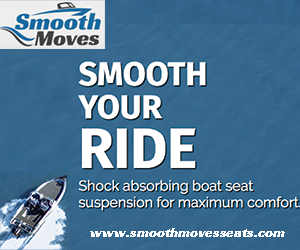 Have the first spot and two alternatives picked out before you reach the lake. If the first spot fails shortly after dark, move to the second. If you need to try the third, the night is over. Go to bed. > When moon rises, you can actually feel a change in pressure and see the wind swirling to create a chop. 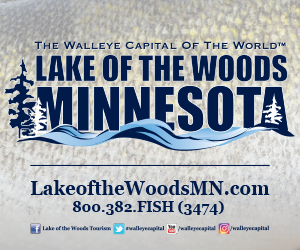 Walleyes feed recklessly for a few minutes. It’s a golden opportunity for big fish. 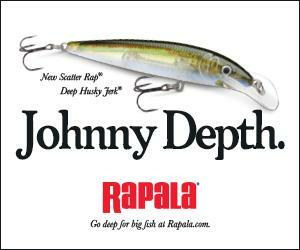 > Set rigs 3-7′ off the bottom. 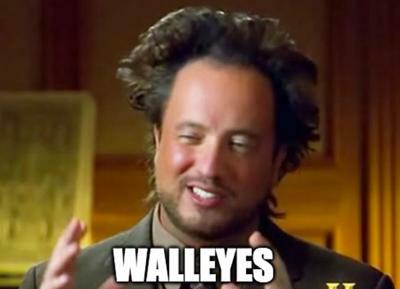 The walleyes that were suspended during the day move over the tops of the bars, but they don’t hug the bottom. If you fish too deep, you can miss the biggest fish. > When a bobber goes under, watch the bobber light’s direction of travel. 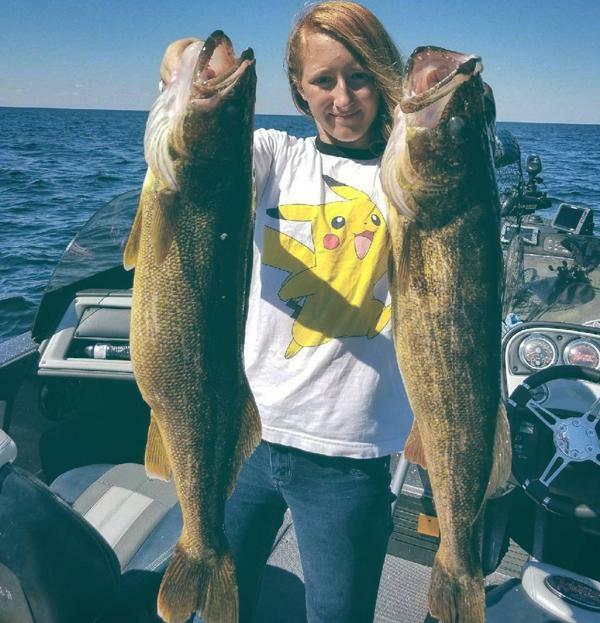 Is it going deeper, shallower or is it staying the same as the walleye moves off? That can be a hint on how to fine tune the depth. 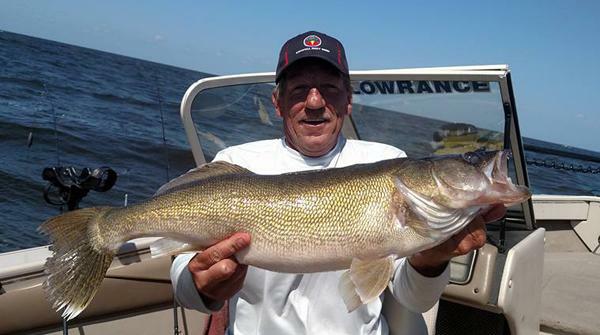 Big walleye travel slowly. > My top night producer is a Thill Nite Brite float rigged with a 1/16-oz Mr. Slip Bobber Jig Bug tipped with a whole nightcrawler. That makes a big target. 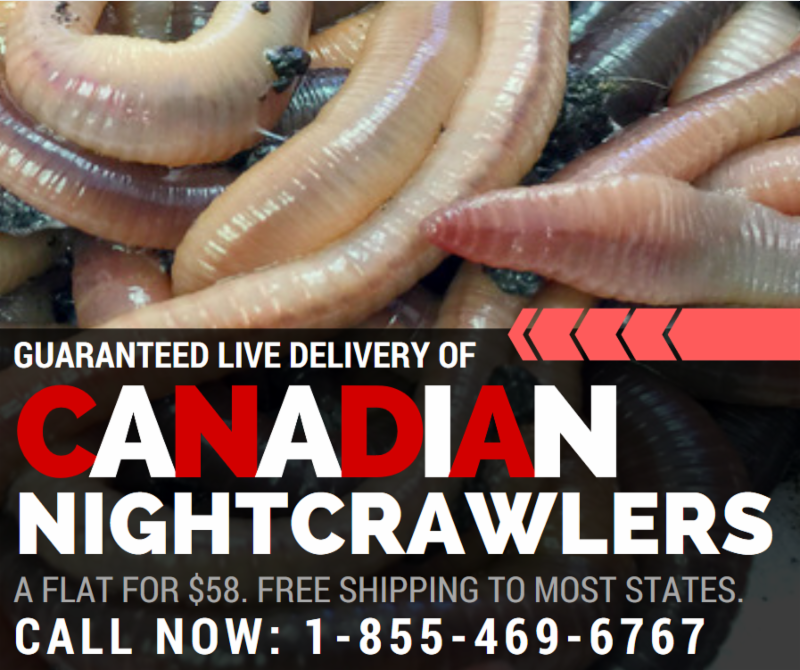 Jumbo leeches and big chubs also catch nighttime fish, but there’s just something about the whole ‘crawler after dark. 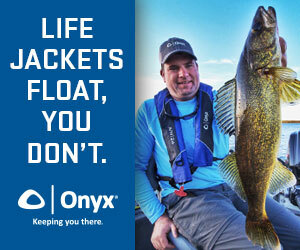 How’d you like to be a walleye in a landing net and have to look up and see that face? 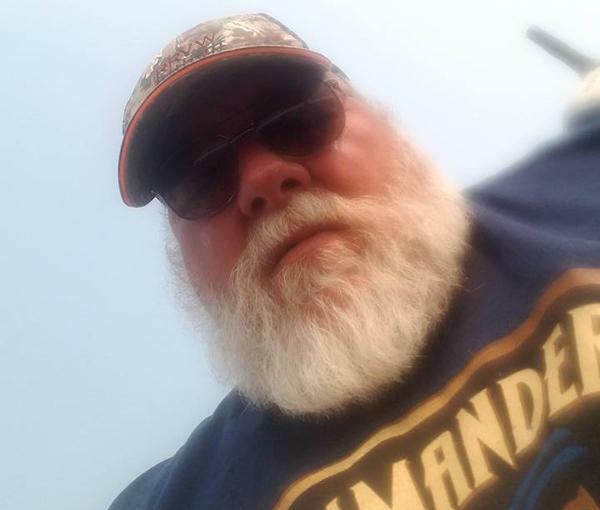 Devils Lake guide Pete Harsh said he was trying to take a picture of a walleye, but accidentally had his camera on #selfiemode. We’d add a signed print to the man cave, Pete! BTW we think this is the picture he was trying to take. 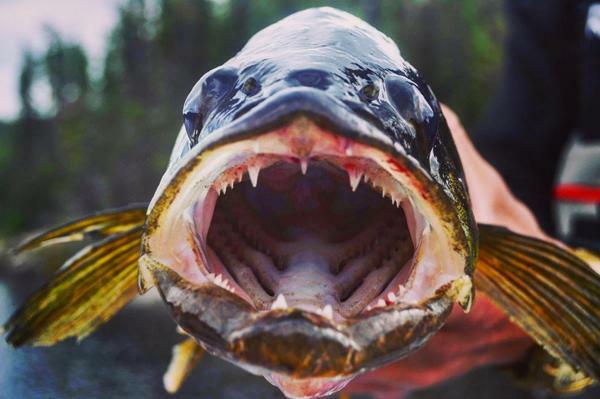 Jason Dyer got this one to show off it’s pearly whites by…telling a bad joke?